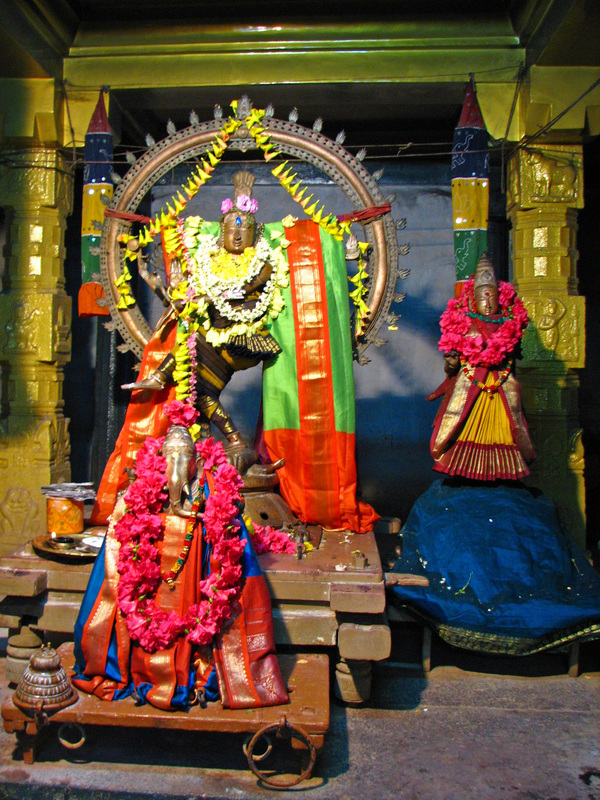 Temple is "Arulmigu Kanchi Ekambaranathar Thirukoil. Panguni uthiram is the most famous festival in this temple. 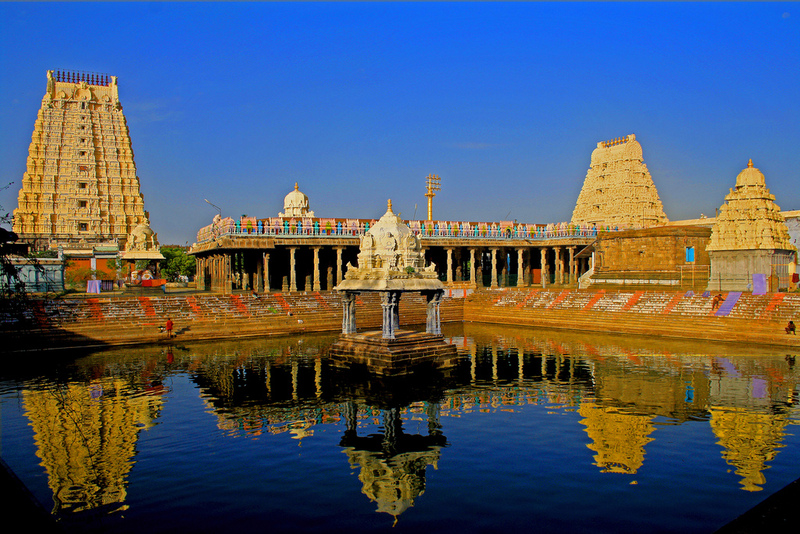 Ekambareshwarar Temple was created by Pallava, Chola kings. Shiva worshiped as Linga in this temple. 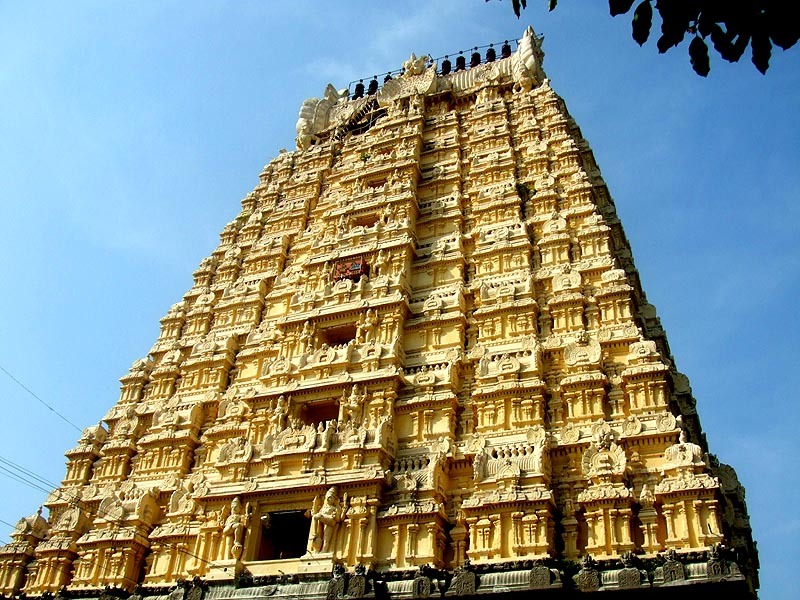 Ekambareshwarar Temple is one of the PanchaBoothasthalams which represents five elements: Earth, Air, Water, Sky and Fire., that's why the Shiva Linga also called as PRITHIVI Linga representing Earth. This temple is very ancient and powerful temple in India. The Tempe is very big one and also famous for sculpture. 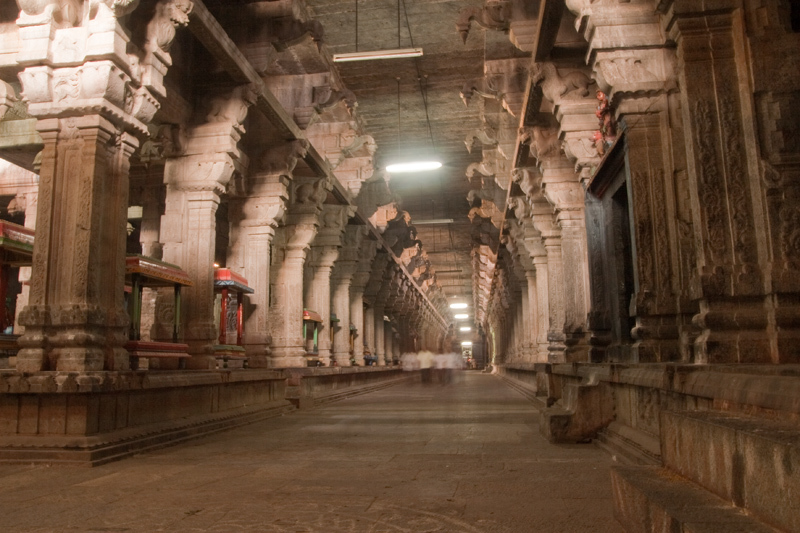 One notable feature in this temple is Aayiram kaal Mandapam, or the "Hallway with a Thousand Pillars", which was built by Vijayanagar Kings. He is referred to as Tazhuva kuzhainthaar("He who melted in her embrace")in Tamil. 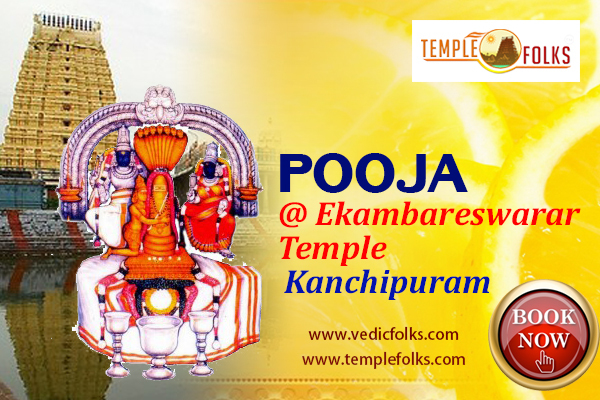 Navagraha of this Temple is very popular and believed to be very powerful. Increase Health, Kubera for Wealth and Happiness.